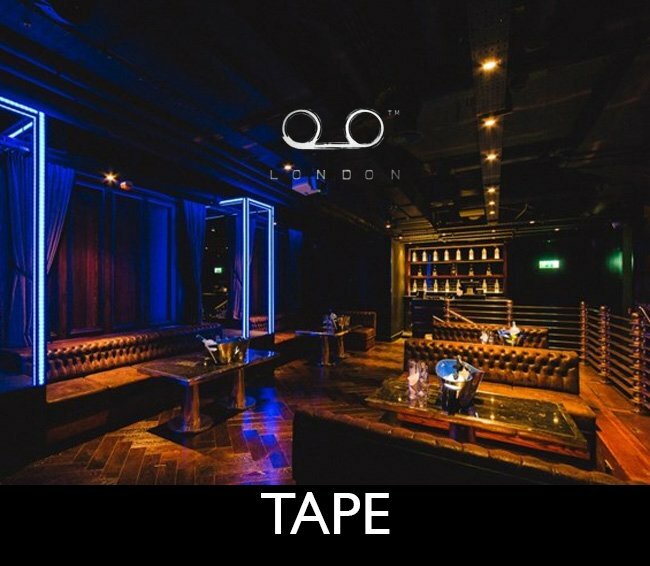 TAPE LONDON EVENT DETAILS: Date: 31st December 2018 Address: 17 Hanover Square, Mayfair, London, W1S 1HU Dress Code: Elegant. No sportswear….. The most enthusiastically anticipated night of the whole year is the New Year’s Eve. Its the night that brings many…..